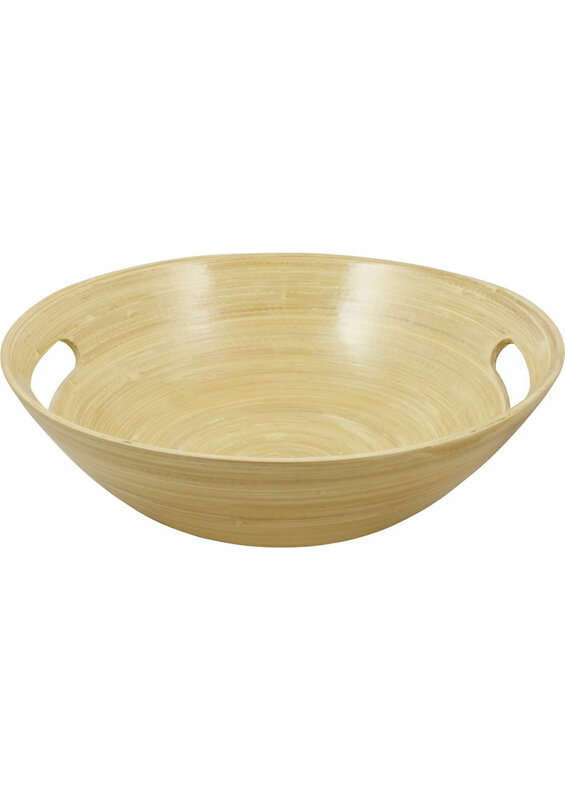 This Nuru Massage Bowl is made from wood and is perfect for completing your Nuru Massage experience. Nuru uses ample amounts of Gel and dispensing it from the bottle is inconvenient. This bowl gives you a wide rimmed easy access container that is perfect. It also complements the massage with the Japanese wooded bowl style.